Matthieu Jonglez is the chief technology officer and co-founder of Smartlogic. Matthieu leads the development of Smartlogic Semaphore, our award-winning semantic platform. He has an engineering degree from the French engineering school ISEN, and is a well-respected architect of complex, large-scale enterprise search and semantic solutions. Matthieu works with clients in a broad range of industries such as, government, biotech, energy, banking, finance and law on complex information architectures and expert semantic solutions. 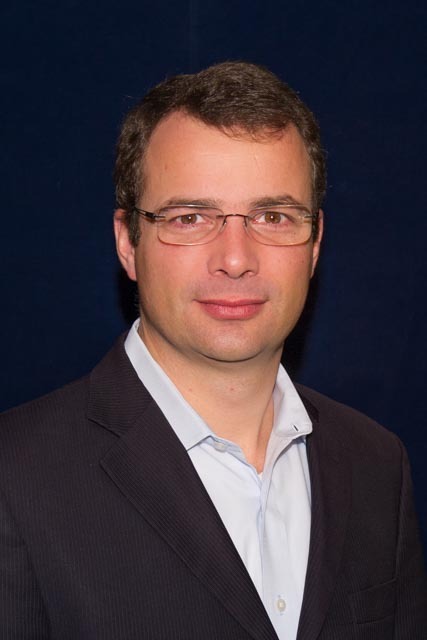 Prior to Smartlogic, Matthieu was founder and CTO of Aqueduct Ltd, which was acquired by Smartlogic. He has experience in telecommunications, micro-electronics and supply-chain knowledge management.